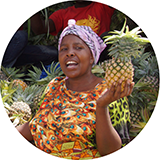 More than 80% of Tanzanians live in rural areas and practice subsistence agriculture, the main source of both food and income. Improved small farms greatly benefit the lives of these people. Empowering women is empowering communities, and one of the most effective ways of doing this is by putting capital and financial resources in their hands through microfinance institutions. 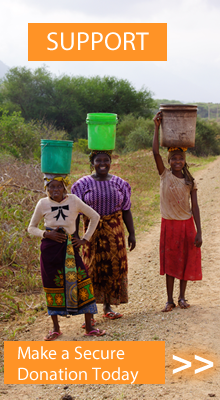 The majority of Tanzanians living in rural areas lack access to safe drinking water and sanitation. Over 7,000 children die in Tanzania each year from diarrhea. These numbers can be greatly reduced by drilling wells in rural communities. Livestock quality can be improved by a comprehensive program for breed improvement, including training, vaccinations, vetrinary services, and credit packages. 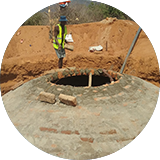 Biogas projects in schools help prvent deforestation, generate energy to cook school meals, provide fertilizer for organic gardens. But they also demonstrate these things to students and teach them about environmentally sustatinable energy use.